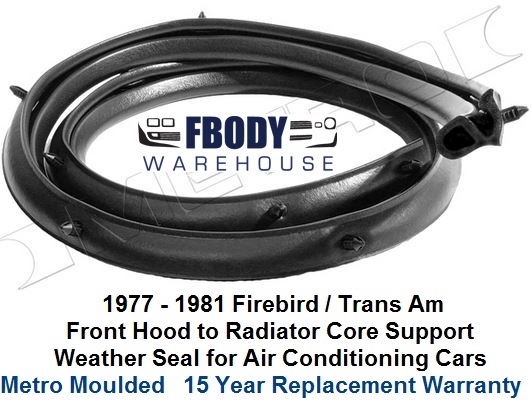 This weather seal mounts onto the front underside ledge of the hood on 1977 - 1981 Firebird and Trans Am models with air conditioning. 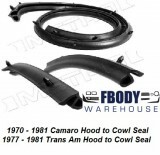 When the hood is cloded this creates a seal between the hood and the radiator core support. 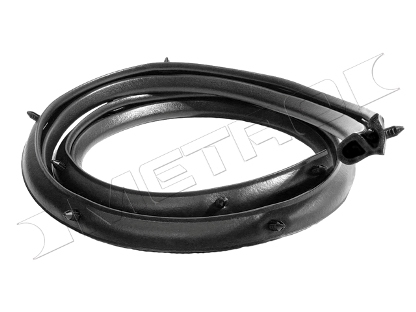 Produced by Metro Moulded this weather strip offer superior fit and function. 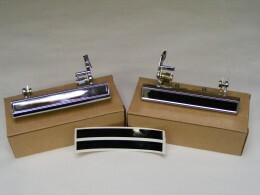 Includes the mounting push pins installed and installs in about 3 minutes at home. 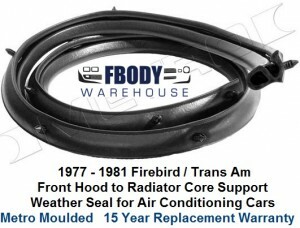 This is a hood to radiator core support seal for 77 - 81 Trans Am. Seal attaches to the front of the hood and touches the radiator support when it closes. 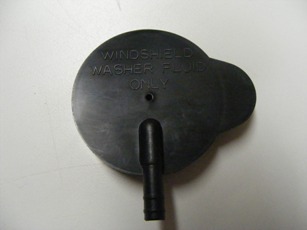 Made by metro molded, unit has the clips molded into it. Use the drop down menu to select your location.